I definitely don't donate to charity as much as I should or as much as I would like to. I think a lot of people, including myself take charities for granted. We just expect them to be there and help us when we are in need. What we forget is how reliant they are on donations and support from the general public. I will happily put a spare bit of change in a charity pot when I have the chance, but I don't do it enough. I also don't have the income to set aside an amount of money that goes straight to a chosen charity each month. Don't get me wrong, I love a good browse in a charity shop, but I don't always find something which I'm after nor do I always find the time to go to charity shops. There is a lot of reasons or even excuses we can come up with for why we don't donate to charity as much as we would like to. I'm no different. But what if you could give to charity everytime you go shopping? Or what about having a set amount which you decide from each purchase that goes to your chosen charity? And maybe even get rewards for doing your bit to support the charity you love? Well, you no longer have to think because it has become a reality. When Sane got in touch with me, letting me know about Donate the change exciting and innovative way to donate to charity, I was super intrigued. I love doing my bit for mental health charities but it's not always easy to give them actual money. So when I heard about this fresh idea I was excited to find out more. I had so many questions buzzing around my head and I couldn't wait to hear all about this fab new idea. The premise behind Donate the change is an easy, quick and fun way to donate to a charity which benefits charities you care about and want to support but also allows you to be in control. The system allows you to set your limits on how much you want to donate monthly which can be changed on your terms at any time. Where do I get my accessory from? You can get your accessory from HERE although do bear in mind during the beta period these may take 30 days to be delivered. How do I stay in control? You are in complete control of how much you donate from each purchase and your monthly cap limit, which can be from £10 to £50 this can be changed at any time on your terms. You can use it anywhere where contactless payment is an option. Simply tap your accessory, like you would your bank card when buying lunch or the newspaper etc. on purchases under £30 and the donation goes straight to the charity. What charities can I support? As Donate the change is a fairly new startup there isn't an extensive list of charities you can support at the moment. However, there are 12 excellent ones on there, including The British Heart Foundation, action against cancer and Sane. 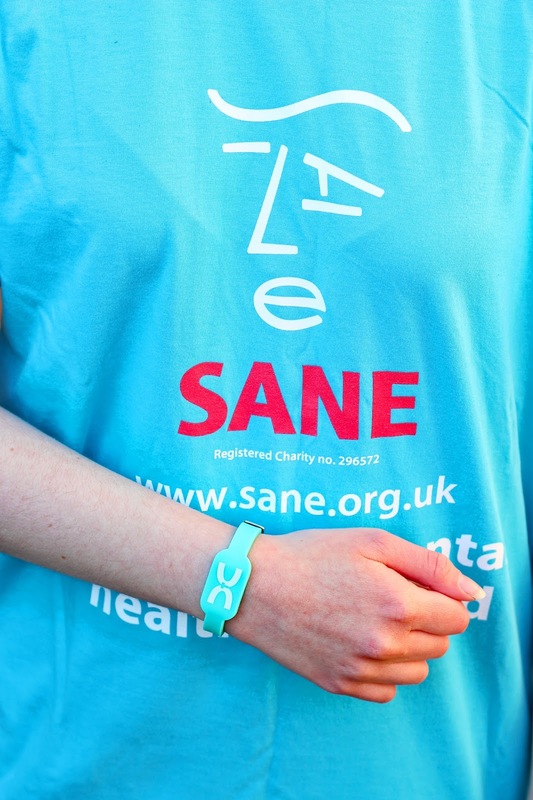 I of course support Sane, as someone very passionate about raising awareness and supporting people with mental illness. There hopefully will be many more charities on there in the coming months as the business grows and grows. Yep, it is! It has the same security as a Mastercard card. Really it is just like a wearable bank card. However, like a bank card if it is lost or stolen you need to report it straight away. You can do this via the app. It needs to be treated like real money. Can I track how much I have donated? Yes, you can! There is an app available on both iTunes and Google Play. Simply download the app, load the card and accessory. When you need to you can top up your card, check your balance and how much you have donated. As a thank you for using the service you can earn rewards. Every time you pay for something using the accessory you get taps. The more taps you earn the more rewards you can get. To access your free reward go to the 'For you' section on the app. I genuinely couldn't recommend this service enough to you guys. Money is tight, we all understand that but charities still need your help. They need small and regular donations to provide them with the much-needed resources to support people in need and continue to do the amazing work they already do. It's easy to forget to donate to charity and not always carry around loose change with you for the charity buckets outside the supermarket. But with Donate the change, you don't have to worry about that anymore. You can donate to charity in one simple tap without even thinking about it and be rewarded for doing so. It doesn't get better than that right? I would love to hear your guys thoughts on this in the comments below! Will you be getting yourself a donate the change accessory? Or maybe you already have one? 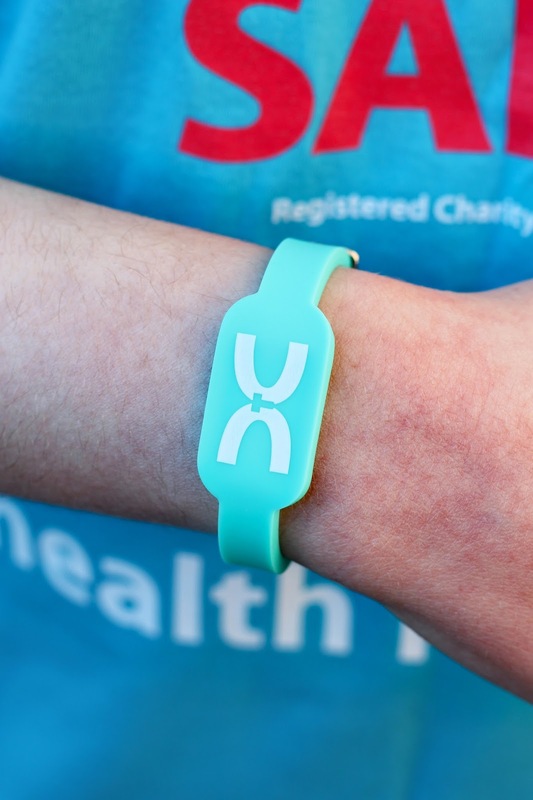 Make sure you jump on board this innovative and an exciting new way to donate to charity. This is such a fab idea! Great post lovely! จีคลับ Make money with the player as well. Today's online betting is not for fun anymore. Nowadays, there are online gambling games that are played for fun as well as for making money. And importantly, playing online casino games with the site จีคลับ It is considered to be a good income for players and the opportunity to play games online is also very easy. You only have internet access to play online gambling games. Because playing games, online betting has everything you like from the website. gclub ผ่านเว็บ So if you are now thinking to play online games, bet on the site. Online casino We would like to make a joint venture with our online casino site because the fun way to make this choice is to make players and players are rich millionaire. So if you are now a betting man, do not forget to join the investment with our online casino site because it is fun to make every player can access and play. Online bets are available 24 hours a day, and any time you want to. The fun that happens to make the gambler feel fun and exciting with the online betting that you like whenever you want.